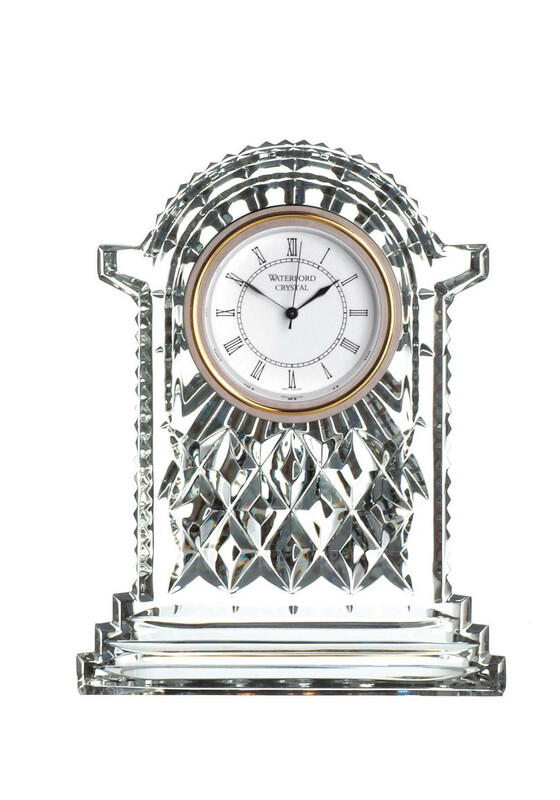 The Waterford Crystal Lismore collection presents this marvellous Large Carriage Clock. 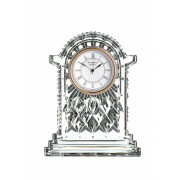 Set in hand crafted crystal it features a cream clock face with Roman numerals. A timeless piece to cherish forever with unique wedge cuts, an ideal gift for a special someone.